Thinking of extending your business network? 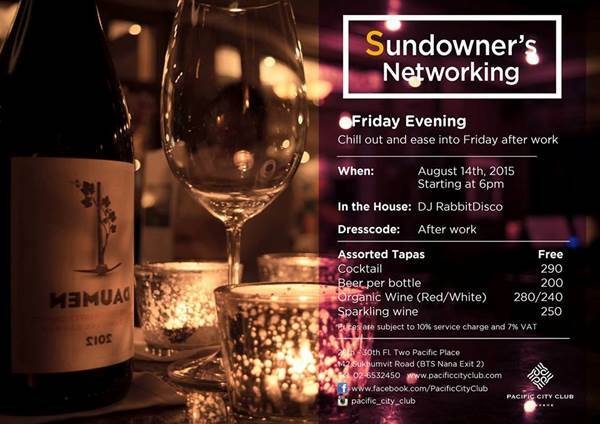 Our Sundowner’s Networking is the answer to your question! 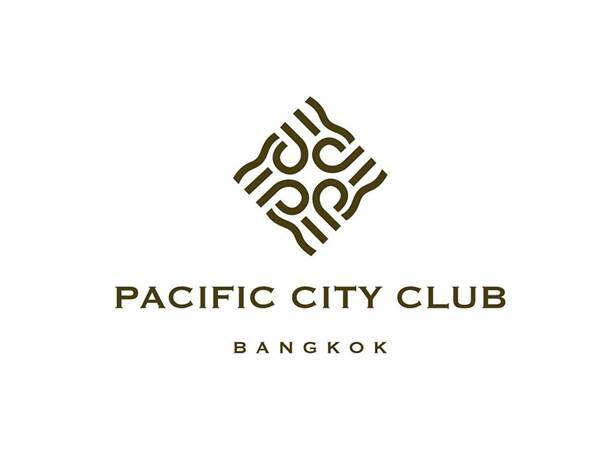 Other than that, you can release yourself to relaxation mode over the magnificent sky of Bangkok, accompanied with complimentary tapas and fine beat by DJ RabbitDisco.